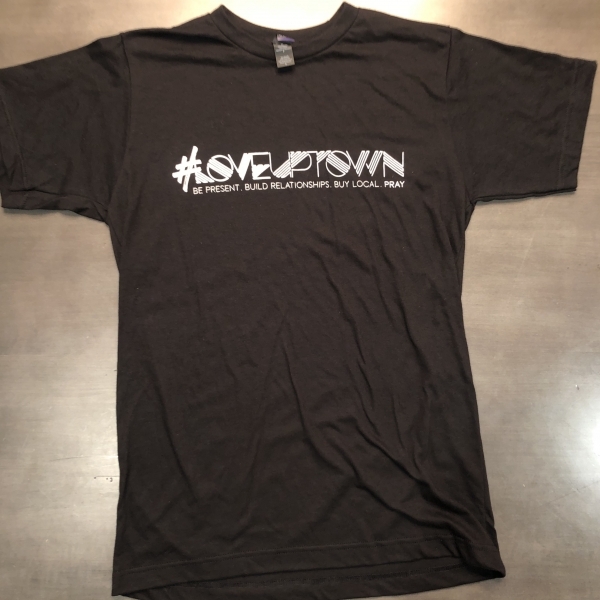 The Love Uptown T-Shirt is available in both black and blue. There is nothing on the back of this shirt. Never in my life have I worn a nicer t-shirt. Just… just the nicest.